3. If log 0.318=0.3364 and log 0.317=0.33320 then log 0.319 =? 4. 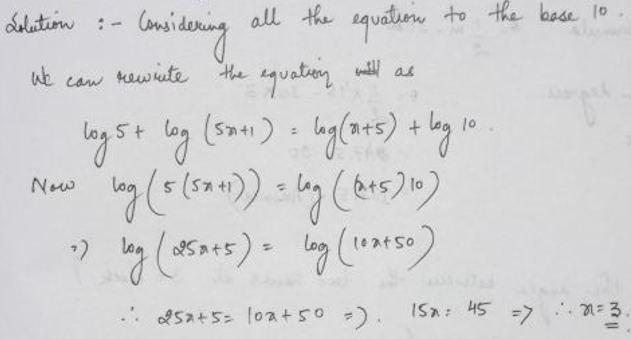 If log 0.317=0.3332 and log 0.318=0.3364 then find log 0.319 ? 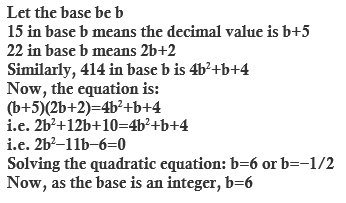 8. log base 12 144p=3 then p= ? 9. Change 101010 two to base ten.